Ross Mann is an award winning classical guitarist, chamber musician and educator whose performances and recordings feature a broad range of music including contemporary compositions, early music and traditional guitar music from the world over. In concert, via recordings, or through his publications and teaching, Ross offers an engaging array of works while offering insights and commentary on their backgrounds and origins. 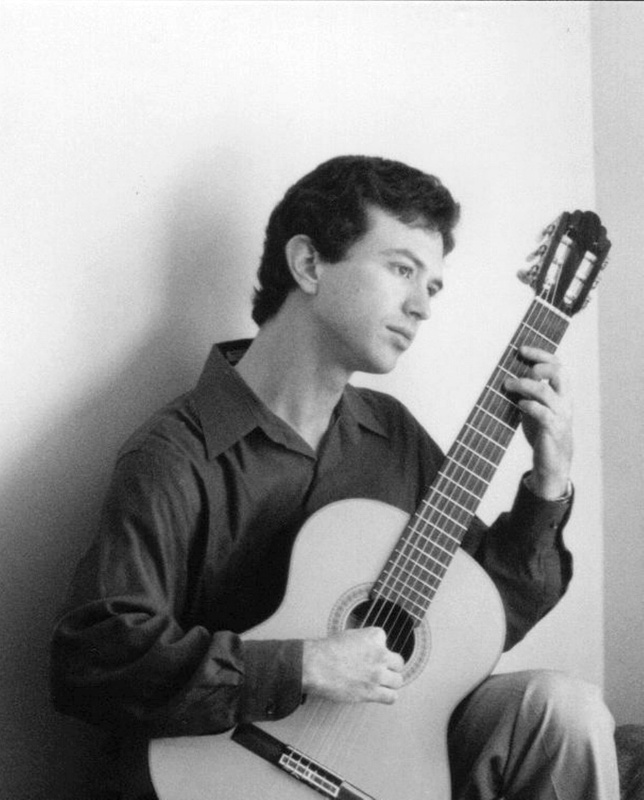 Raised in Atlanta, Ross Mann began studying the guitar as a boy and quickly embraced the entire range of the repertoire, from Baroque lute dances and Spanish romantics to contemporary compositions and traditional genres. Now based in Philadelphia and a dynamic soloist and chamber musician, his concert programs often span several centuries and many continents, including both ancient dances and Romantic masterworks alongside works in contemporary, popular and traditional styles from around the world. Ross strives to present engaging array of works while offering informal insights on their backgrounds and origins with audiences. An award winning performer, competition awards include the first prize for guitar in the National Federation of Music Clubs and American String Teachers Association's solo competitions. A graduate of Georgia State University and the Cleveland Institute of Music (MM, 2000), Ross has studied with some of the finest teachers in the world; including John Sutherland, John Holmquist, and Angelo Gilardino and has performed in masterclasses for many notable performers, including Paul Galbraith, Sharon Isbin, Christopher Parkening, and Eduardo Fernandez. Recent recital appearances include performances at Penn State University - Abington, the Philadelphia Fringe Festival, University of Texas - Pan American as well as programs for the Philadelphia Classical Guitar Society and music festivals across the country. In addition to participating in many new music programs and world premiere performances, he has also performed the works of and studied with several notable contemporary composers, including Samuel Adler and Roland Dyens and is committed to both exploring and exposing both new and rarely performed literature. Ross is also an avid chamber musician, frequently performing in chamber ensembles, preparing transcriptions and realizations of music from ancient to modern times. Recent collaborations include recitals with Soprano, Flute and Violin as well as partipcation in larger ensembes including a nuevo flamenco dance troupe, Duende Musical, and serving as director of a community ensemble, the Philadelphia classical guitar orchestra. Ross also maintains a teaching studio for students of all ages and backgrounds and serves on the faculty of several institutions in the greater Philadelphia region in addition to his performance schedule. Mansfield University, University of TX - Pan American and many more! I offer private guitar lessons and group classes for students of all ages (5+ years) and for beginners to advancing professionals at several locations!! I have been proud to help students develop their talent, technique, discipline and musicality to become confident musicians for nearly 20 years. 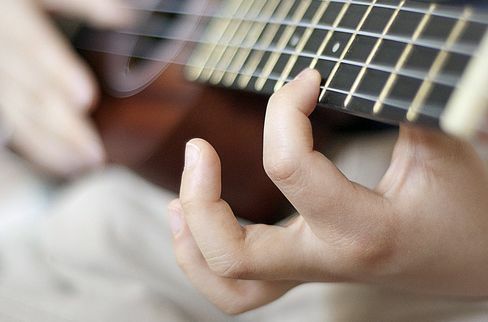 With these skills and techniques, guitar students may participate in virtually any band or ensemble they wish in short order in addition to playing a wide variety of solo guitar music! Schedule a free trial lesson TODAY!! I also offer a variety of low pressure performance opportunities for my students and have been pleased to help many students prepare for successful recitals, college and scholarship auditions, participation in school and community ensembles and to continue to play the guitar for years - whether as enthusiastic amateurs or professional musicians themselves!! I am also confident teaching students who experience learning disabilities or visual/aural impairments as well as with with English language learners and international students. 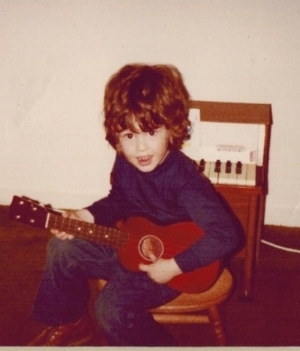 your child's interests and hopes for guitar lessons! Call today to arrange a trial lesson! (@ Chestnut St.) 1515 Market St.
Get in touch now to arrange a Free trial lesson. class for adults is just $100. 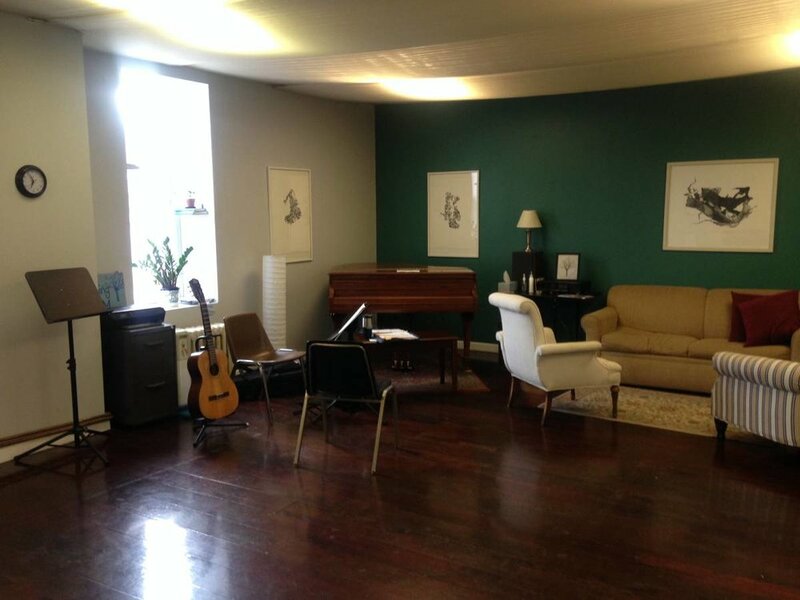 The next class begins on Thursday, May 30th, 2019 at 8-9PM and addresses fundamentals including reading music, accompanying song, tuning and caring for your guitar and more! students only need provide an acoustic guitar. Email now to reserve a seat in the class!! 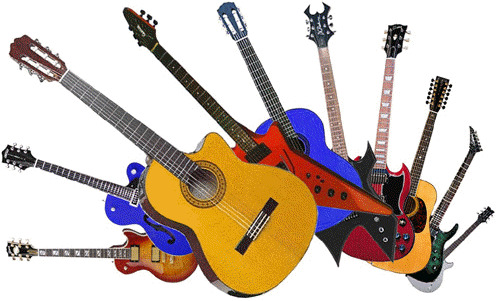 Guitar for Adult Beginners at 1:00 PM, Saturdays. but lessons continue all summer long! Looking for the perfect musical accompaniment for your special event? 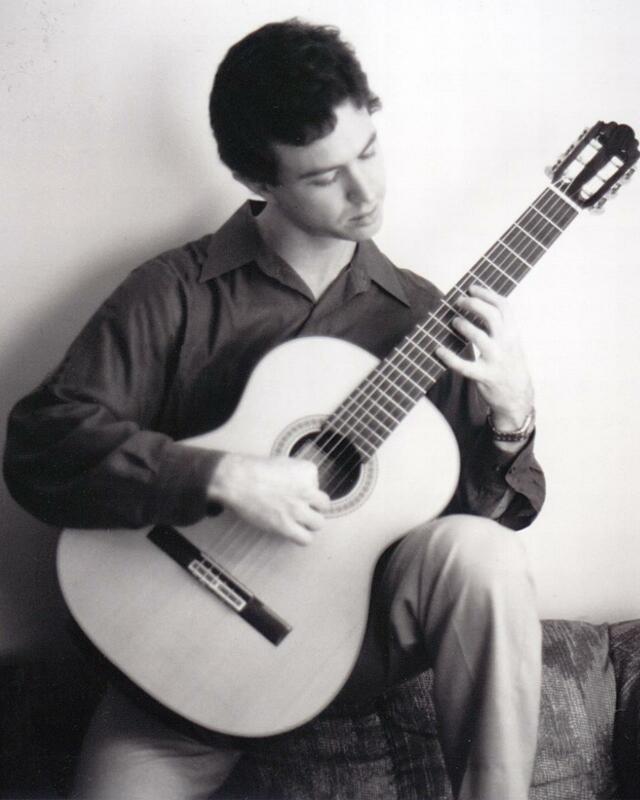 Ross Mann is an award winning classical guitarist and chamber musician who has been performing for special events for over 15 years and is available year-round throughout the greater Philadelphia area, Delaware Valley and South Jersey. Please find comments from my recent clients below! "Dear Ross, We wanted to thank you for the beautiful music during the ceremony and Cocktail hour of our daughter's wedding. We received many compliments from our guests. We will highly recommend you to anyone who needs a wonderful guitarist to play at their function!" "Ross, Thank you so much for sharing in our special day. You did an amazing job, the music was wonderful and everyone was raving! I wish I was able to hear more but unfortunately I was stuck inside waiting for my grand entrance :) Thank you for all your hard work and professionalism. We especially appreciated that you learned (and did a great job) with our song... Thanks again!" I can always offer guidance in choosing the perfect musical selections for you and your guests at your wedding ceremony, cocktail party, business dinner, reception, restaurant, open house, convention or corporate event. 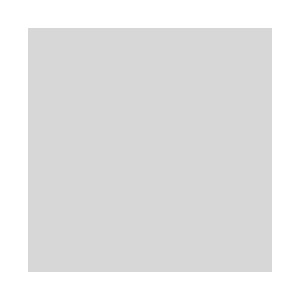 Please Listen below to hear a range of music appropriate for special events! Hear Ross play a variety of popular wedding selections in this brief video. Ross offers exquisite music for Weddings, Cocktail parties and other Special Events throughout the greater Philadelphia, Tri-State region.